Honoring Spartans who have passed away. 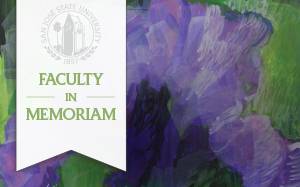 Remembering Spartans who have passed away. 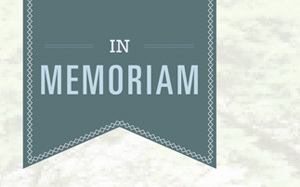 WSQ remembers those who have passed away. 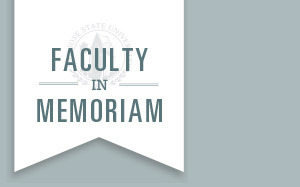 Remembering alumni and faculty members who have passed away.